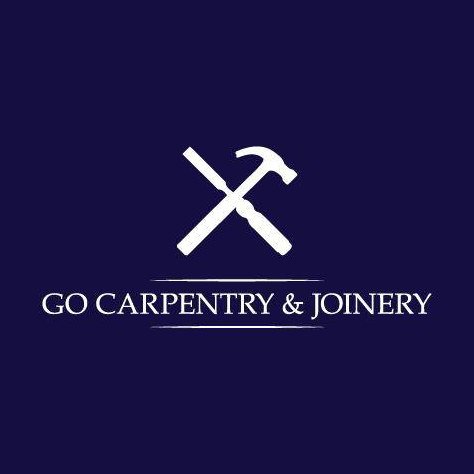 Welcome to GO Carpentry & Joinery, we undertake all aspects of carpentry and joinery. 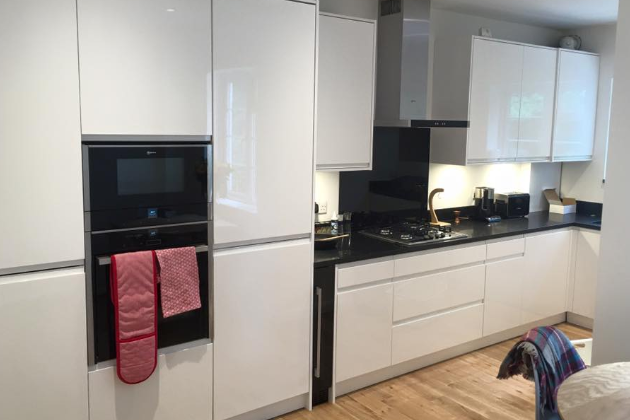 This includes, but is not limited to, alcove units and built-in furniture, kitchen supply and fitting, door hanging, wood flooring and storage solutions. 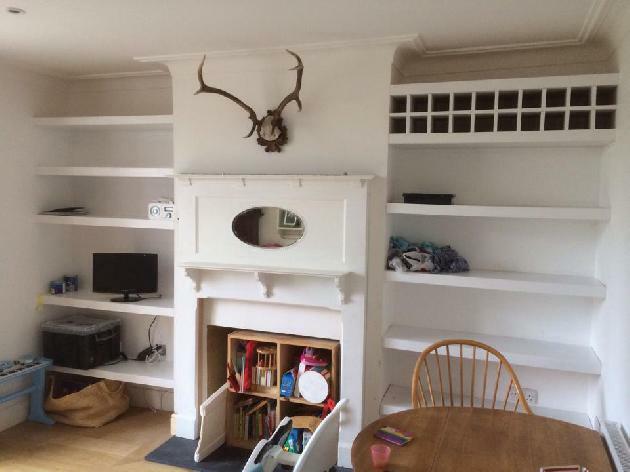 Based in Rustington, West Sussex, we offer these services throughout all BN postcodes and surrounding areas including East Preston and Worthing. 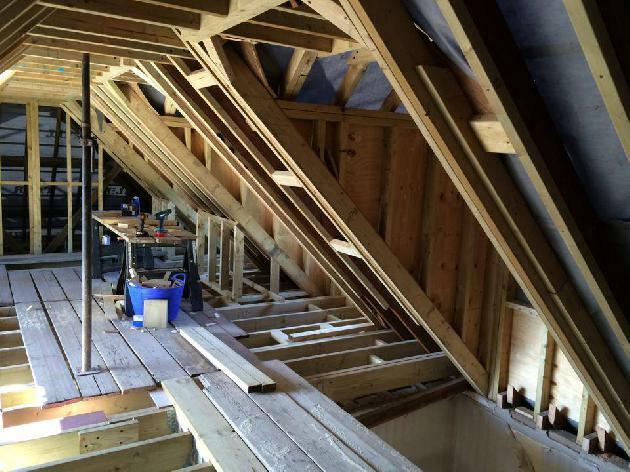 We take pride in the work we do and are always striving to achieve the highest standard of workmanship. 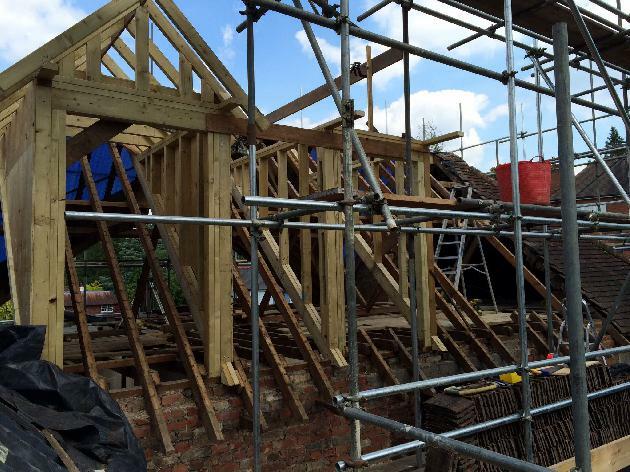 As well as this, we are hard working, polite, friendly and trustworthy. For your peace of mind, we are fully insured, are City & Guilds qualified and have successfully gone through a criminal background check. 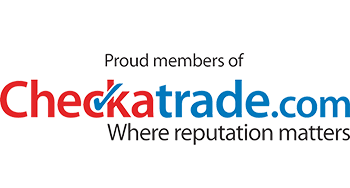 We are proud members of Checkatrade, meaning that we had our accreditations and business practices checked and vetted. To view our Checkatrade profile, please click here. 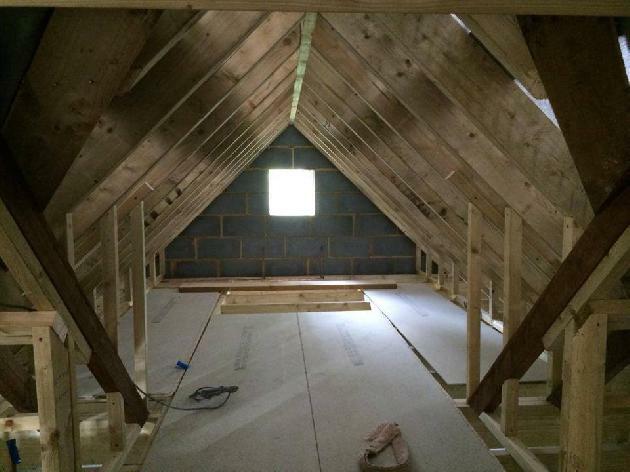 For a free quote on one of our carpentry services, please get in touch with us today! 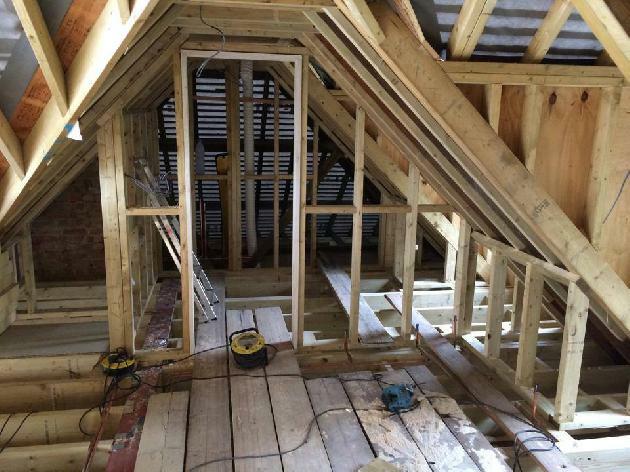 Offering our carpentry and joinery services throughout all BN postcodes and the surrounding areas such as Worthing and East Preston. 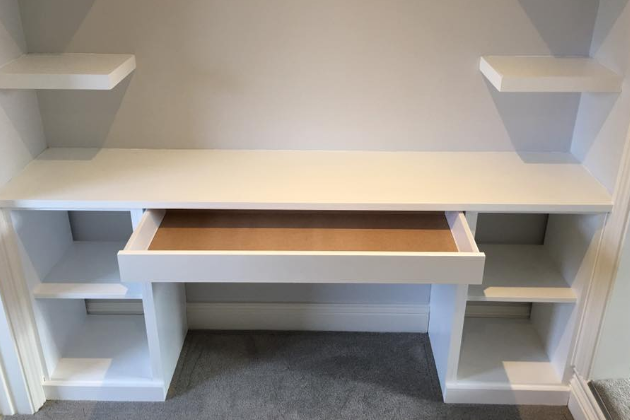 We cover all aspects of carpentry and joinery including kitchen fitting, door hanging, alcove units, built-in furniture, wood flooring and bespoke storage solutions. 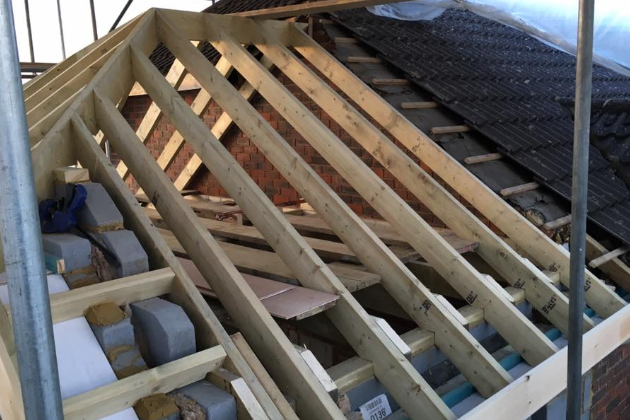 For your peace of mind, we are City & Guilds qualified, members of Checkatrade, and hold full public liability insurance.